First of all, there can never be said enough about Android. Due to the Open Source Policy, there are unlimited possibilities for Apps, Hacks, Tips & Tricks. There are endless customization and features users can add to their Android Smartphones through Apps. Android users are rather looking for ways to customize their phones and make the best use of features available. There are a huge number of Hacks, Tips and Tricks available for Android which makes it a perfect operating system for today’s generation. Since people keep modifying their phone’s functions as well as interface. So, if you wanna do the same, we have a list of Top 10 Best Hacks, Tips and Tricks for Android that will help you do the same. These Hacks, Tips and Tricks will make you familiar with unique features in your phone. Therefore, helping in using it to it’s full potential. Top 10 Best Hacks, Tips and Tricks for Android. 2. Create your personal space in Android. Steps to create your Personal space in Android. Method 3. On Body Detection. 4. Automatically get lyrics on YouTube. 5. Automatically Record all your Calls. 6. Install and use Linux on Android. 7. Make Android a Heart Rate Monitor. 8. Reveal hidden Android Options and settings. 9. Recover Deleted messages on Android. There are some things to take note before encryption. This is probably the coolest Android trick in the list of Best Hacks, Tips and Tricks for Android. It is a simple yet very effective trick. 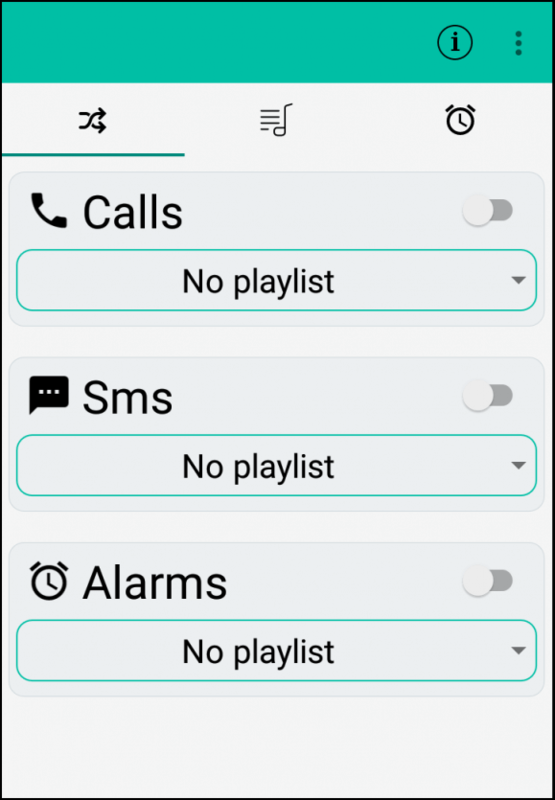 It lets you set up a playlist as your ringtone for Calls, SMS as well as alarm. This means there will be a different alert sound everytime you get a call or SMS and therefore a new alarm tone every day. Download and install RandTune from the Google play store. Link is given below. 3. Now You will see 3 main sections each for Calls, SMS and Alarms. 4. 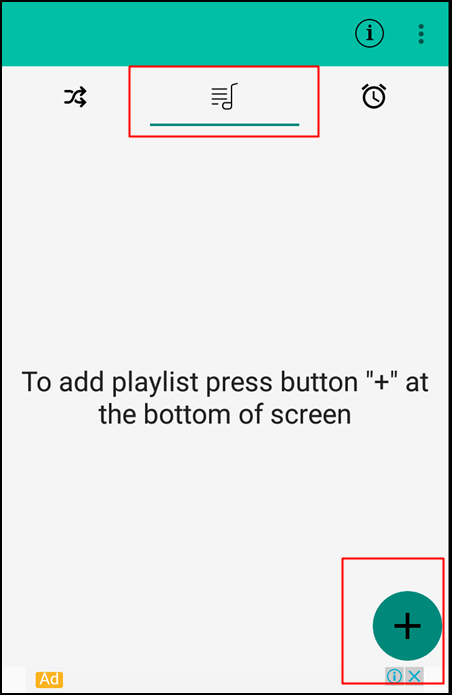 Move to the next tab, and tap the + sign to create playlist. 5. Move back to the previous section and then set the playlist as your alert for desired category. And you are done. You can get creative and make as many playlists as you want. We have alot of personal information stored in our phones. Android offers to keep this information safe by providing screen locks. There are also App locks available on Google Play Store as well as you can have vaults installed. But there is rather a simple android trick which will let you create your own personal space in your phone. You can install apps, create different accounts and store personal data in this space and no one will know. Set Up the account accordingly. Install the apps you want and log in your secret accounts. You can easily switch between accounts by tapping the Avatar icon in your notification pane. Both accounts have different lock passwords so you are very secure. This trick works on Lollipop v5.0 and above. There are a number of ways you can control your screen lock in Android, yet many users are not aware of this feature. In this trick we will show you 3 awesome methods by which you can reduce the number of times you enter your password. Therefore it will make your life very easy. Android offers facial recognition inbuilt in its OS. You can use your front camera to recognise your face and unlock your phone. Thus, eliminating the need to enter a password. Android users can use this Tip if they unlock their phone a lot at a certain place like home, etc. 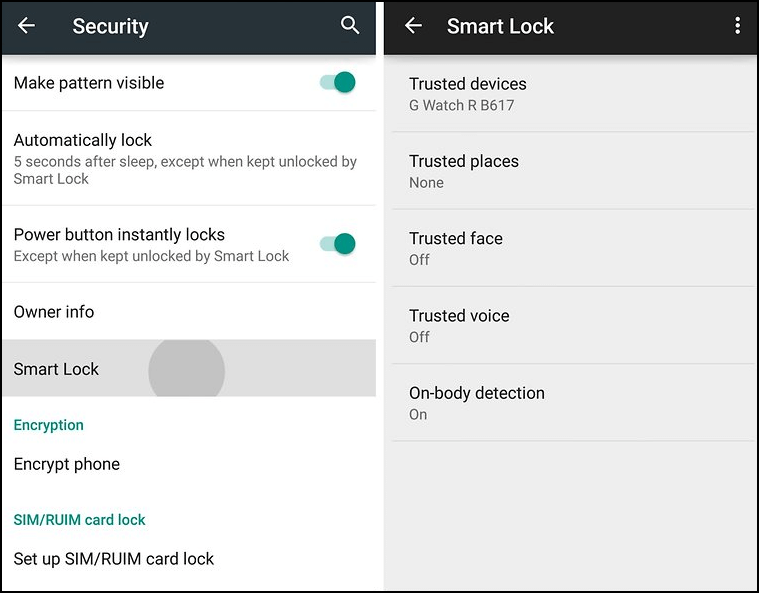 Android will automatically unlock itself and not ask for lockscreen password at this location. You can set as many locations as you want. This is rather one of the best unlock hack in Android. The phone will automatically detect when it is set down and not being held by the user, and thus lock itself. It won’t ask for a password when it is in your hand, pocket or bag. This is probably the most convenient thing ever. Head to lockscreen and tap on smartlock. Set Up the methods describe above. This is our favorite trick for Android. 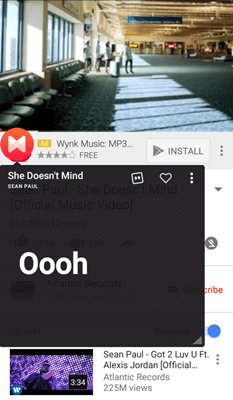 Due to freedom of permissions for apps in Android, this simple trick will get live lyrics on every music video you watch on YouTube. It works very well and is a must try trick. Install Mixmatch app from the Google play store link below. 3. Open YouTube and play a music video. 4. Tap the Mixmatch floating icon to view the lyrics. This is a must try trick and we are sure you will love it. There may be several reasons but people might want to record their conversations over calls. This may be for proof of commitment, memory or other reason. There are many ways to record a call on Android, but we here have the best tool for you to do so. 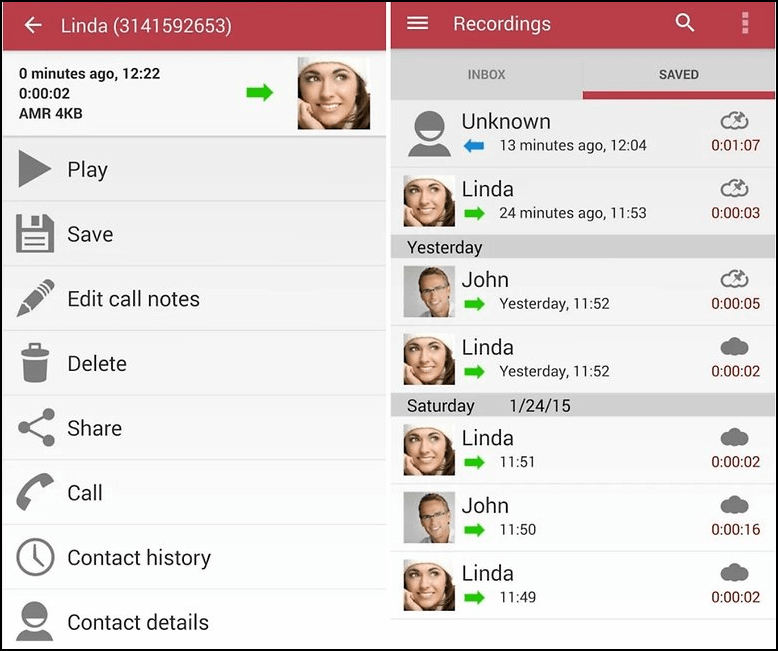 Automatic Call Recorder is an app available on the play store and you can install it from the link below. It is a must try app because it is very easy to use and it does its job pretty well. The app is committed to give you high quality audio files of all your conversations. You can set rules for automatic record feature and do much more. You wont know but you probably cam run a full featured Linux desktop operating system on your Android smartphone. You don’t even require Root privileges to do so. All you need to do is install the Debian Noroot app from the play store and you are done. You can enjoy all the features of a Linux Pc on your Android smartphone using this simple little trick. 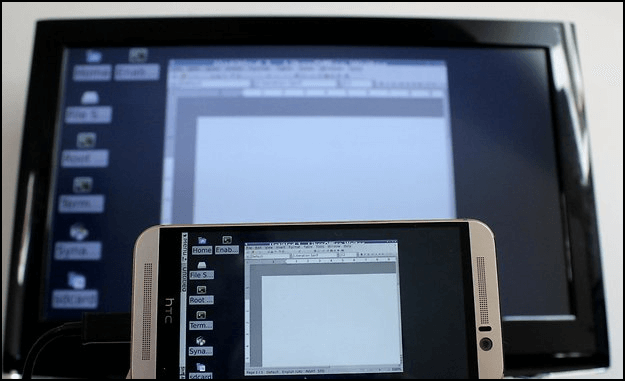 You can even connect a Bluetooth mouse and a keyboard and if your phone supports HDMI, then you can rather make a full working PC using your phone. 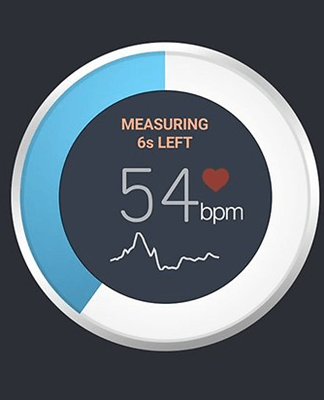 Many flagship devices like Samsung Galaxy S6 come with an inbuilt Heart rate sensor. Yet this this simple little trick will make any Android device a heart rate monitor. You can monitor your heart beat by the LED flash in your phone using this trick. Install the “Instant Heart Rate” app from the Google play store. Link is given below. 2. Keep your finger steady on the LED flash of your phone. 3. The app will tell you your heart neat rate in number of beats per minute. This app will be very helpful for Android users with a medical condition. 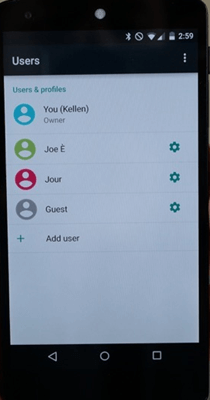 There is a hidden menu in settings in every Android smartphone that contains a set of tools, options and settings that enable you gain more control over internal settings of the phone. It is named Developer Options. It is hidden by default, but it can rather be easily accessed. It contains many important settings like animations and USB debugging. Tap on about. Here you will see a Build Number. Rapidly tap on the build number until you see a toast notification “You are now a developer”. Go back to Settings and you will see a new option in the bottom. Make sure you know what setting you are changing as it can mess up your device performance. This Hack has rather been proven to be a blessing for many users. It can be used to recover accidentally deleted messages from your Android smartphone. This Hack requires a PC yet it is easy and simple to perform. First of all, download and install Android data recovery tool on your PC. 2. 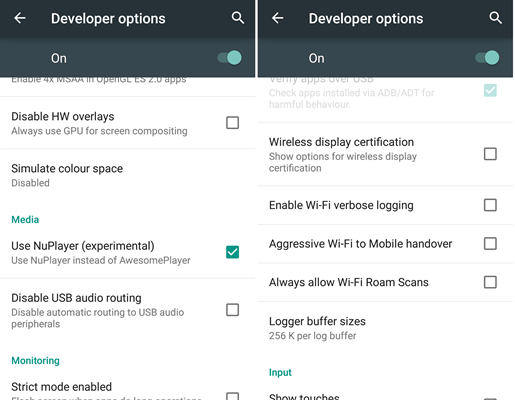 On your phone, head to Settings > Developer options and enable USB Debugging. If you don’t see Developers options, then here’s how to enable it. 3. Launch the tool on PC and connect your phone via a USB cable. 4. Select Messages and click on Recover. Now recovery process will begin. This Hack can be a lifesaver in some situations. This is the last but not least tip in the list of top 10 Best hacks, tips and tricks for Android. 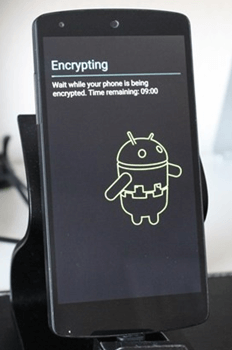 Encryption is a feature in Android that stores data on your phone by changing it in a scrambled form. That means no one can access your phone without the decryption pin. It is highly recommended if your phone has sensitive information that you think may go in wrong hands. With encryption enabled, no one can access your storage or data without the pin you set. It takes a lot of time for the process to complete so charge your battery. There is no way to reverse it and you have to reset your phone to undo it. There may be a slight reduction in performance. If the process is interrupted, you will loose all your data. Head to Settings and tap on Security. Read the literature carefully before tapping on ENCRYPT PHONE. The phone will reboot and the process will start. We suggest you be patient and wait for it to complete. Encryption guarantees Complete protection of your data stored on your Android smartphone. Hence, these were the top 10 Best Hacks, Tips and Tricks for Android.. If you have any suggestion, query or need any help, feel free to write to us in comments below.